The maximum dimension of picture 4357×2905 pixels, you can download with JPEG format. This photo was created by Canon EOS 5d Mark II camera with shooting mode 50.0mm · ƒ/1.8 · 1/3200s · ISO 400. 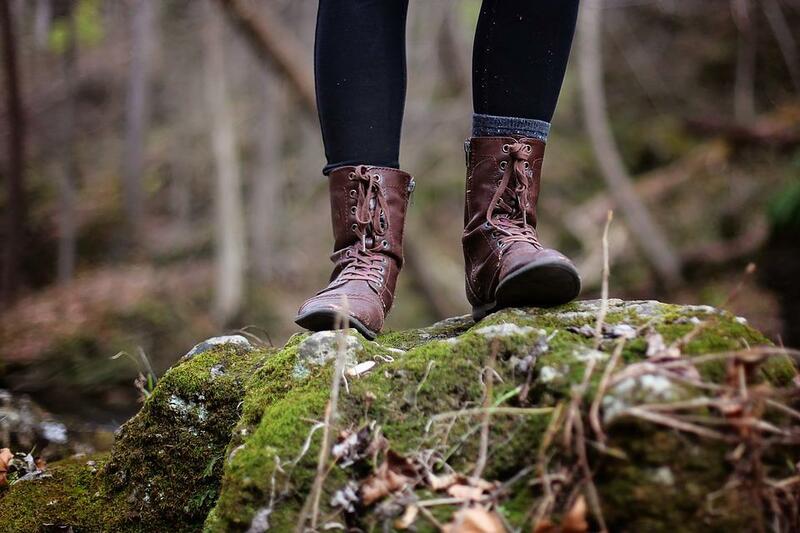 Stored in the category "People" and our photographer was tagged: Adventure, Boots, Girl, Hiking, Mother Nature, Nature.